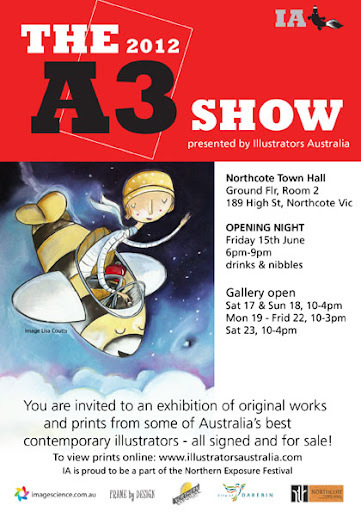 As part of the excellent Illustrators Australia group, I’m part of the A3 show currently showing in Northcote, Victoria. There is some great art there at very good prices – if you are looking for an A3 artwork – originals or prints – for your wall, get on down! 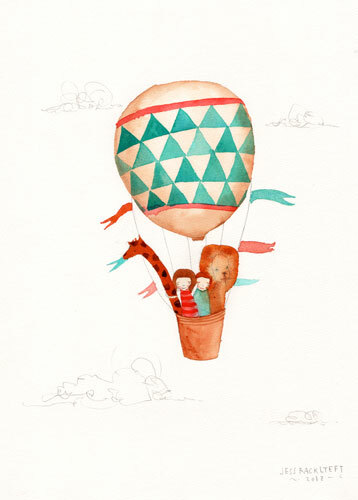 My entry, and show poster above.